Singing is good for the soul — and for memory — according to a recent study published in the Journal of Alzheimer’s Disease. The study found that elderly individuals with mild to moderate dementia experienced improvements in their working memory after they received a 10-week music coaching intervention. For the study, researchers from the University of Helsinki in Finland recruited 89 individuals with various degrees of dementia and their caregivers to receive musical coaching over the course of 10 weeks. Coaching included either regular singing or listening to familiar songs, the press release reported. The researchers also systematically evaluated the impact of dementia severity, age of volunteers, their care situation, and their previous musical experience, in order to measure who benefited most from the musical intervention. In addition, the volunteers received extensive neuropsychological testing; mood and quality of life measures were performed both during and after the musical intervention. Results revealed that singing was beneficial to the volunteers’ working memory, regardless of whether or not they had ever played a musical instrument or taken singing lessons. These effects were especially prominent in those with mild dementia and those who were younger than 80. In addition, the act of singing or listening to music was also found to alleviate depression in volunteers with mild Alzheimer’s-type dementia. Music listening was also beneficial in supporting general cognition and working memory in volunteers with moderate dementia. In an email to Medical Daily, lead researcher Dr.Teppo Särkämö explained that in the early stages of dementia, when the cognitive impairments are still relatively mild, musical activities that are engaging and stimulating can be very beneficial. 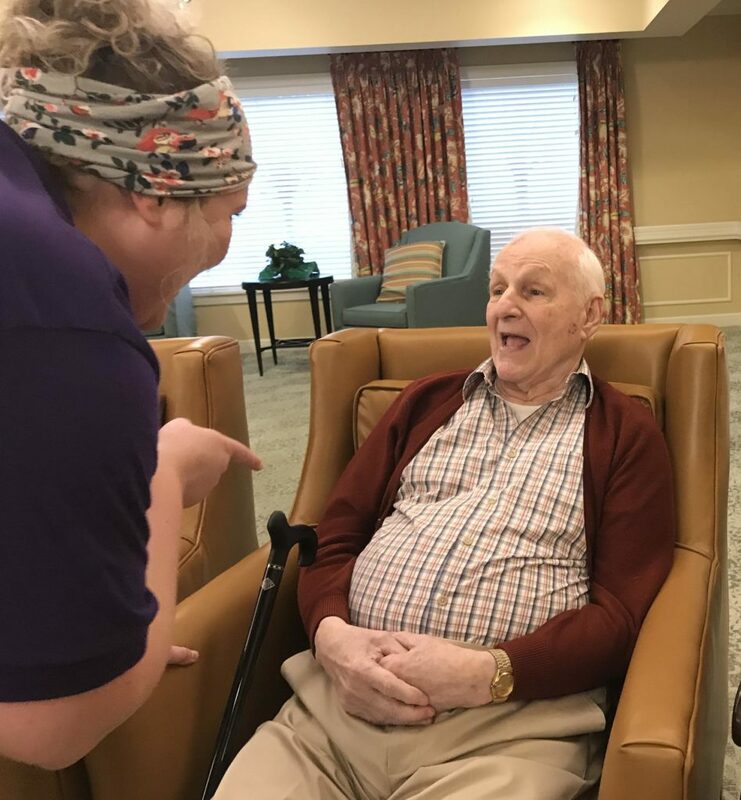 According to Särkämö, even something as simple as encouraging singing in a community choir, or nursing homes providing more musical activities, could help to make a difference for patients with the early onset dementia. 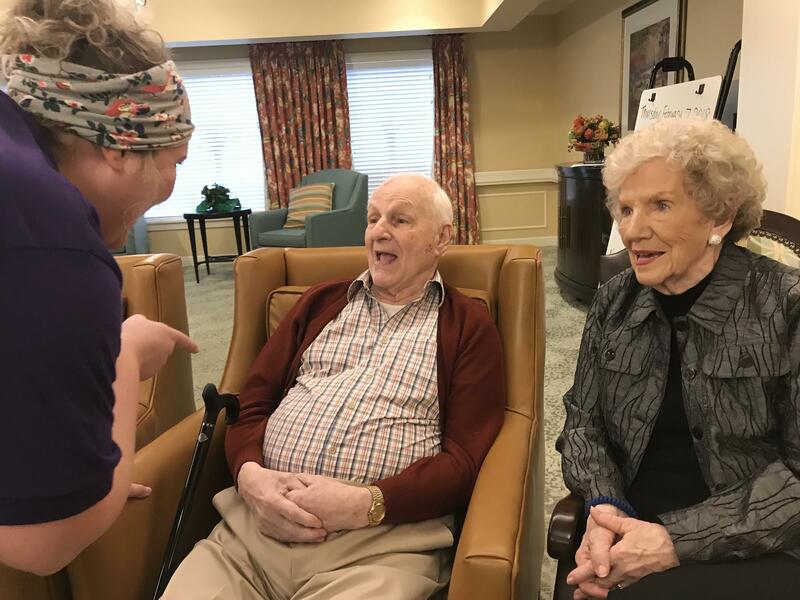 “In the later stages of dementia when the cognitive deficits are more severe, music listening could be a more easily applicable way,” Sarkamo wrote. The healing benefits of music were notably represented in the 2014 independent documentary, “Alive Inside: A Story of Music and Memory.” The film, which was a contender at the 2014 Sundance Film Festival, explores just how much of an effect music can have on Alzheimer’s and dementia patients. In the film, viewers can watch otherwise quiet and secluded patients light up after music is integrated to their nursing homes. Source: Särkämö T, Laitinen S, Numminen A, Kurki M, Johnson JK, Rantanen P. Clinical and Demographic Factors Associated with the Cognitive and Emotional Efficacy of Regular Musical Activities in Dementia. 2015.